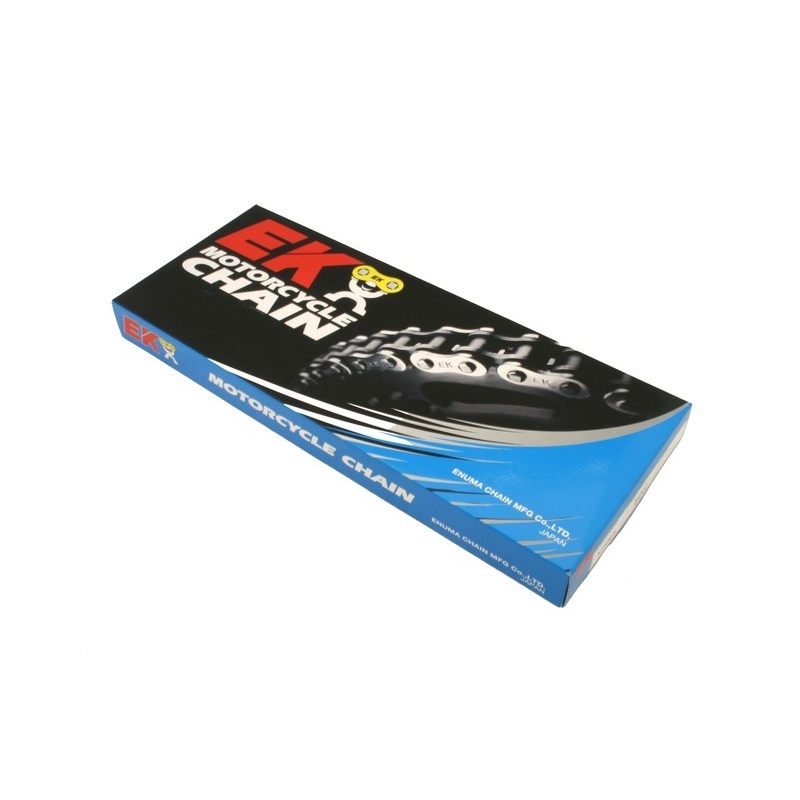 EK Quadra-X Ring design reduces friction by as much as 40% because of smaller contact area. The X-Ring’s 4 point contact patch also offers better sealing than conventional o-rings. Lab tests show the Quadra-X ring chains last 50% longer than a standard O-ring chain!